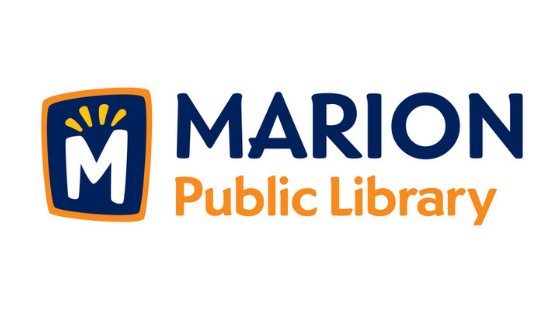 Iowa’s history holds a wealth of African American history. From York, the first African American in Iowa and member of the Lewis and Clark expedition, to Iowa’s integrated schools in 1867, just two years after slavery, to the first Black president, Barack Obama, Iowa has been the place of many strides for African Americans. 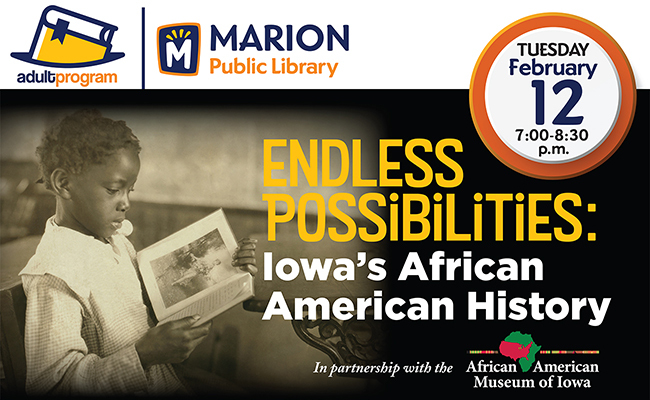 Come learn these stories and more in Endless Possibilities: Iowa’s African American History.